Unfortunately, spring evenings are not always warm and pleasant. Although we can spend our time with a good book in a hand, glass of wine or with friends. 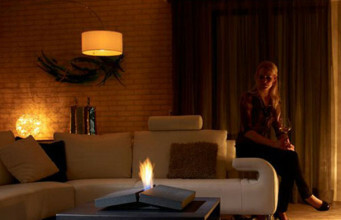 Climatic bio fireplace by brand Glamm Fire can be a perfect complement to this magic atmosphere. 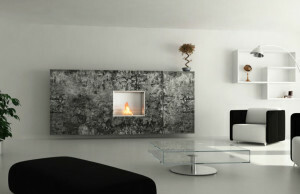 Apollo IV is the newest, interesting proposition by luxury brand GlammFire. 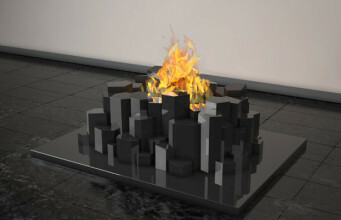 The famous manufacturer of bio fireplaces is known for its innovative and unique solutions. 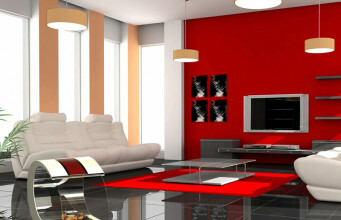 On this occasion, the designers have offered the combination of interesting, atypical and practical functionality. 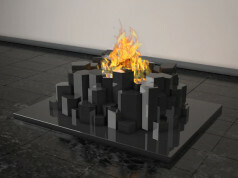 Due to irregular structure, this eco fireplace looks like sparking flames or cracked stone. However, this does not reduce its charm. Quite the opposite. 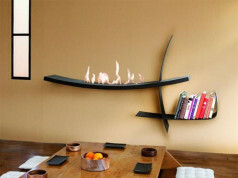 This bio fireplace is perfect for almost every room. It will be not only an extraordinary complement to bigger and raw space, but will also match to smaller, more furnished space. 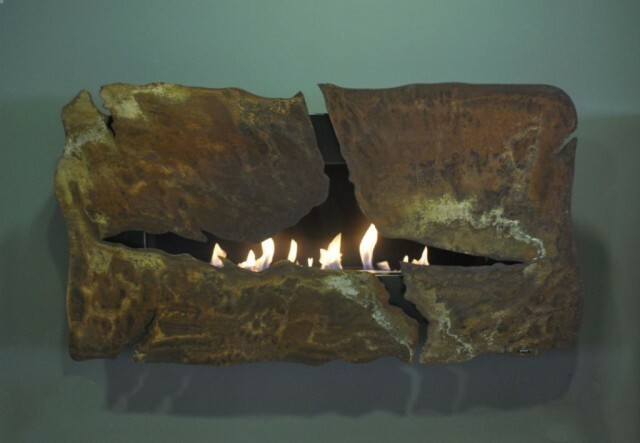 GlammFire brand has taken care of every detail when designing the newest eco proposition. 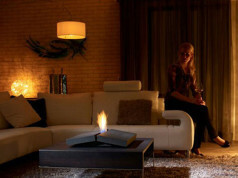 The bioethanol fireplace is made of corten steel, that is up-to-date nowadays. 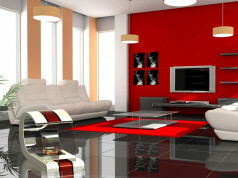 This extremely durable material is available in five colours. 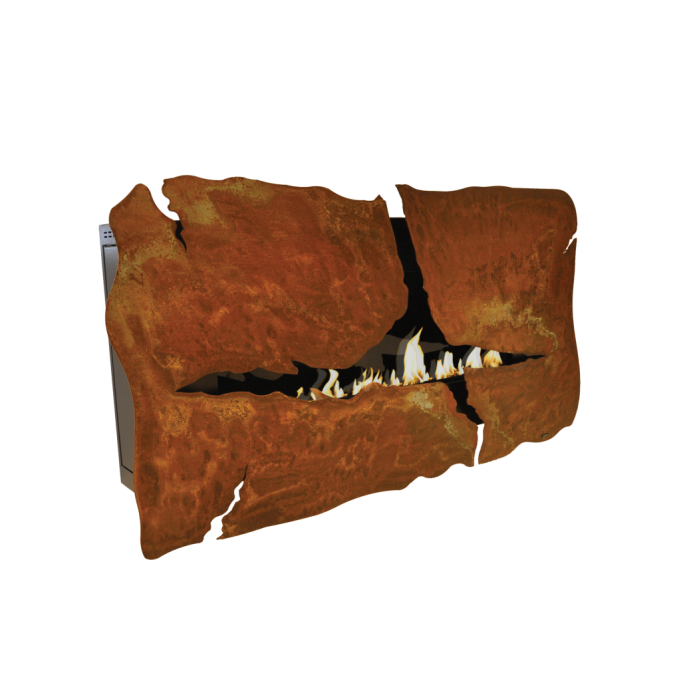 Among them: a little “unclean” rust, cold grey or in lacquered version. 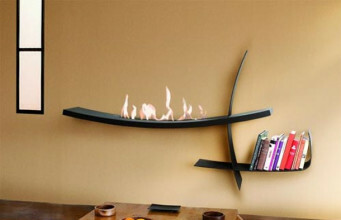 Moreover, the manufacturer has taken care of comfortable way to ignite the bio fireplace. Due to the newest technology it is remote controlled. This solution is perfect for all lazybones. The dimensions are as following: 870 mm height, 1628 width and 243 mm depth. It weighs 106 kg. Take care of yourself and give yourself a little bit of luxury. Welcome spring with GlammFire brand!